There were so many wonderful things about this wedding day! Cedars of Lebanon is such a hidden treasure for weddings in the Nashville area. Aubree and Austin had a beautiful spring day for their wedding. As wedding photographers we love providing images that our couples will cherish forever, however we also treasure all the wonderful couples we meet and their very sweet families. 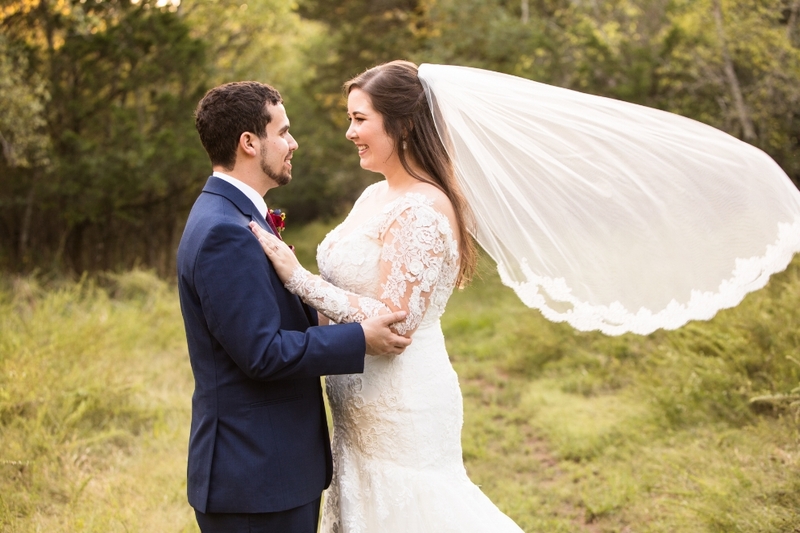 Aubree and Austin were married in the Cedar Forest Lodge surrounded by family and friends and had a fun filled reception :) It was an honor to be a part of this beautiful wedding day. Enjoy some of our favorites! 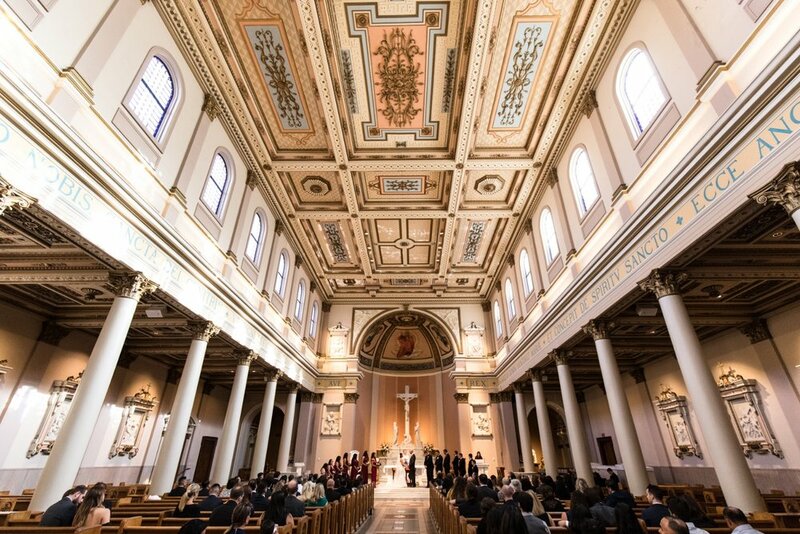 Arlene and Nathan were married at the gorgeous Cathedral of the Incarnation in Nashville and the day could not have been more perfect. The weather was amazing, the colors, the decor, the people, the love… all perfect!! We cannot express how honored we felt to be a part of this wedding celebration and all the love and joy of the day. Arlene is not only beautiful but also very sweet and kind and it was evident by just how loved she is. Nathan has a wonderful sense of humor and you can tell after only a few minutes with them that they bring out the best in each other. As wedding photographers we hear many toasts at wedding receptions and we laugh with the couples and sometimes we shed a tear. This reception was no different. Thank you Arlene and Nathan for trusting us to document your beautiful wedding day. This is some of our dozens and dozens of favorites in the sneak peak. Enjoy!! Kristina and Ryan had the most perfect wedding day at the beautiful Homestead Manor. The weather was wonderful and the day was just what a wedding day should be…relaxed and filled with love. The color palette of purple and orange was just beautiful combined with the Kristina’s true Princess Dress. Enjoy some of our favorites from this wonderful wedding day. We are so excited to bring you the sneak peak for the wedding of Haley & Jared! We met these two over a year ago when they were our Nashville Cutest Couple contest winners. We have enjoyed getting to know both of them and the day of the wedding we felt more like family than their photographers. They were married at the iconic Legacy Farms and the day was magical from beginning to end. Haley had such a classic elegance to her on the wedding day and your are going to love her wedding dress. From the colors, the flowers, the bridal party, and the venue, it was a wonderful wedding day and we hope you enjoy this sneak peak. Beautiful!! 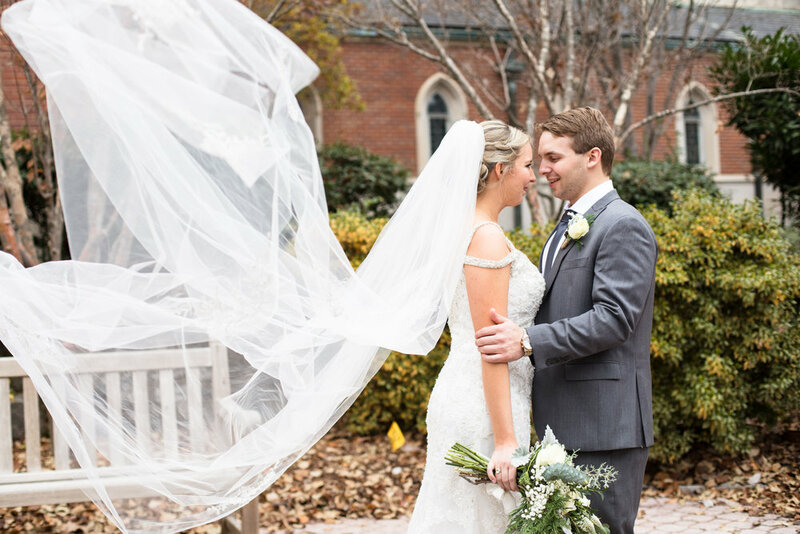 Samantha & Chris had the most wonderful fall wedding day at Nelson Andrews Leadership Center in Nashville. This was such a perfect wedding day from beginning to end. We love getting to know our couples ahead of their wedding day and these two had such a fun engagement session in Franklin that we knew the wedding day would be amazing. Enjoy all the stunning details from this wedding day! 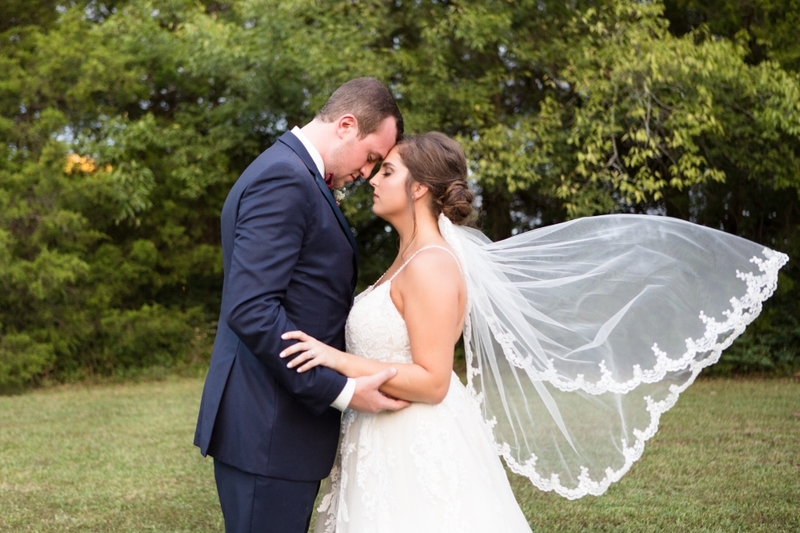 Katelyn & Matthew were married at Grace Valley Farm in Shelbyville Tennessee. This is such a gorgeous property and we are so thrilled to have been a part of this beautiful wedding day. This wedding day was filled with laughter and love from the beginning to the end. We have so many favorites from this wedding day that it was hard to select images for this sneak peak. 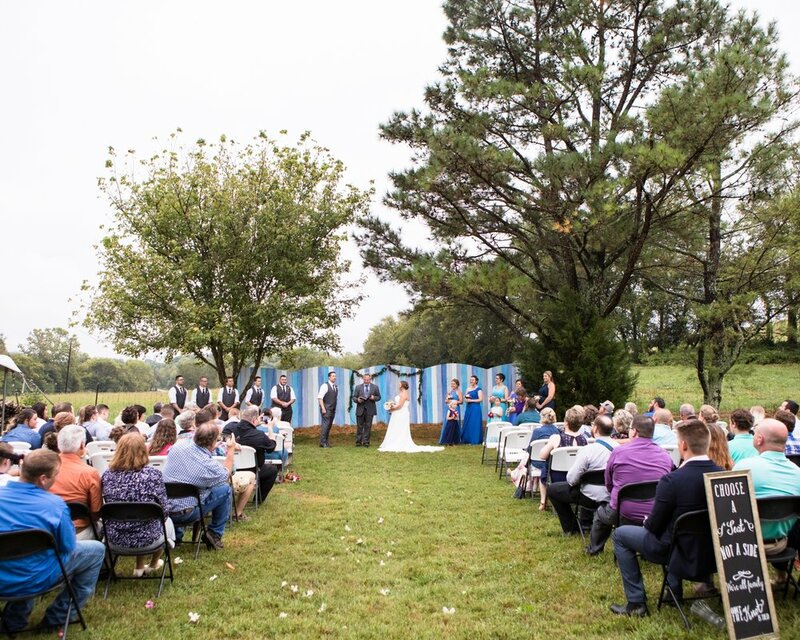 Grace Valley Farm has so many wonderful options for a ceremony location, and Katelyn & Matthew selected the Secrect Garden. It was a perfect location to complement the Blue and Burgundy color palette of the wedding day and her stunning wedding dress. Wait till you see the gorgeous florals!! There was a beautiful sunset to finish off the day before heading into the barn for the wedding reception. No detail was overlooked and the space was gorgeous!! Of course any wedding day that has delicious food, great music, wonderful family and friends combined with not only wedding cake, but cookies and donuts has to be a success!! Enjoy this sneak peak from this wonderful Grace Valley Farm Wedding. The wedding day of Jessie & Blake was incredibly sweet and filled with love. We knew there was a high chance of rain on the morning of their wedding and not once did the couple show an ounce of concern. When the sky opened up right before Jessie stepped into her wedding dress she just smiled and was willing to go wherever she needed to for portraits. We made our way to the covered awning area outback and with the joy on her and her bridesmaids faces you would never know it was raining all around them. We had their first look with the sound of the rain on the medal roof and once again these two amazing people were so focused on each other that the rain was not an issue. The rain let up for their beautiful outdoor ceremony and the light was amazing. Jessie was glowing as she walked down the isle escorted by her very sweet son and father. This day was filled with lots of joy and love and we are honored to have been a part of their celebration.